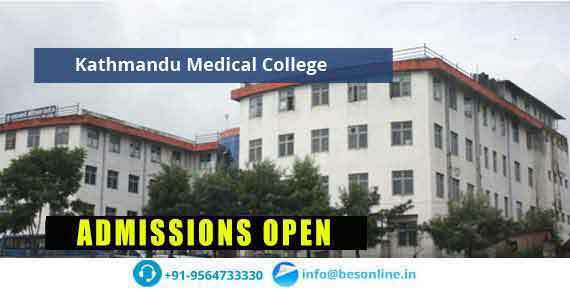 Kathmandu Medical College was started in 1997 to provide high standards of medical education to the aspiring students and best healthcare facilities to the poor and needy people of the society. 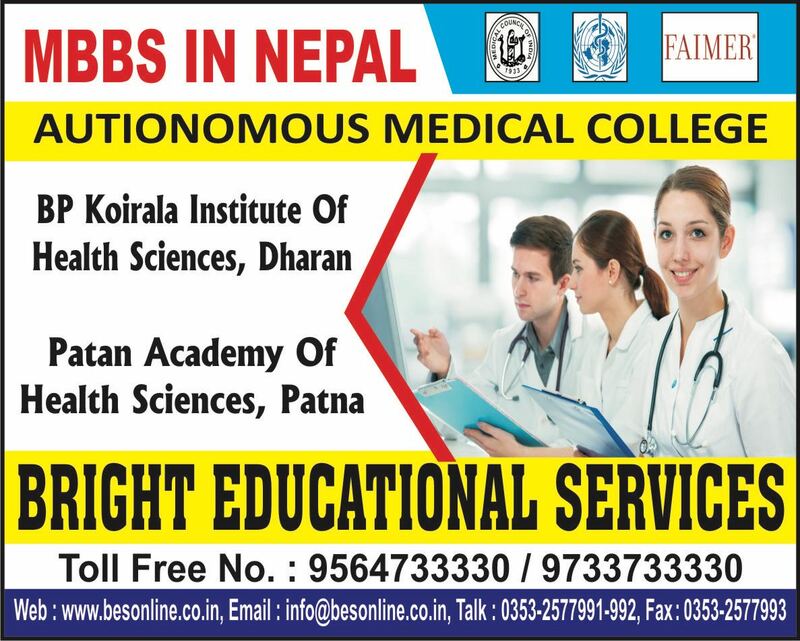 This college was possessed by Kathmandu Medical College Private Limited in 2000 under the supervision of influential people, doctors and businessmen. 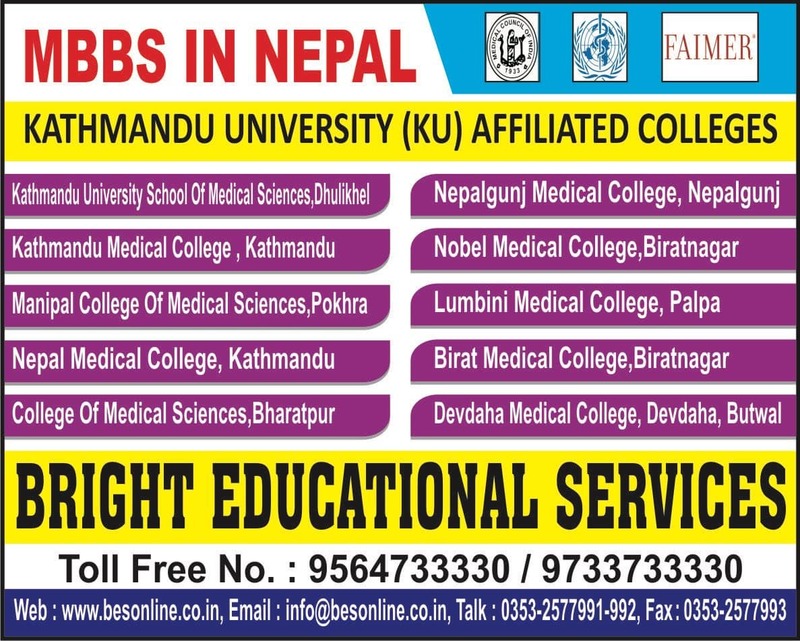 The college is located in Sinamangal region of Kathmandu in the country of Nepal. 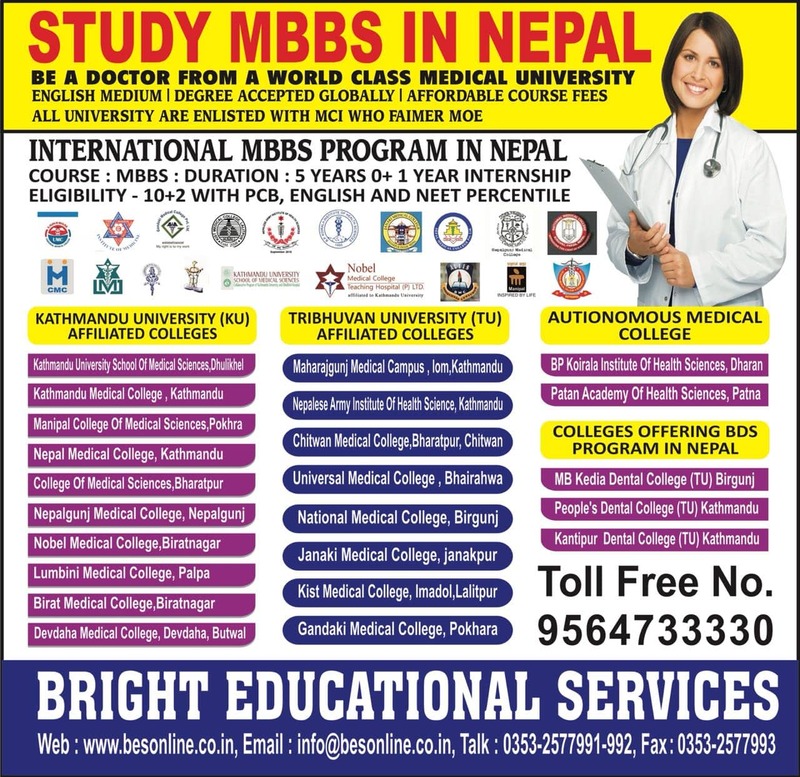 Kathmandu Medical College has the mission of preparing confident and dedicated doctors to care for the society with right attitude, values, morals and skills. Modern academic curriculum is maintained along with latest teaching techniques to make the learning complete. It always has the aim of becoming a center of excellence in medical care and education. It is close to achieving its aim in future. 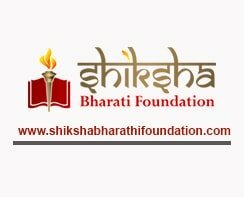 This college has 2 separate complexes for its various functions. 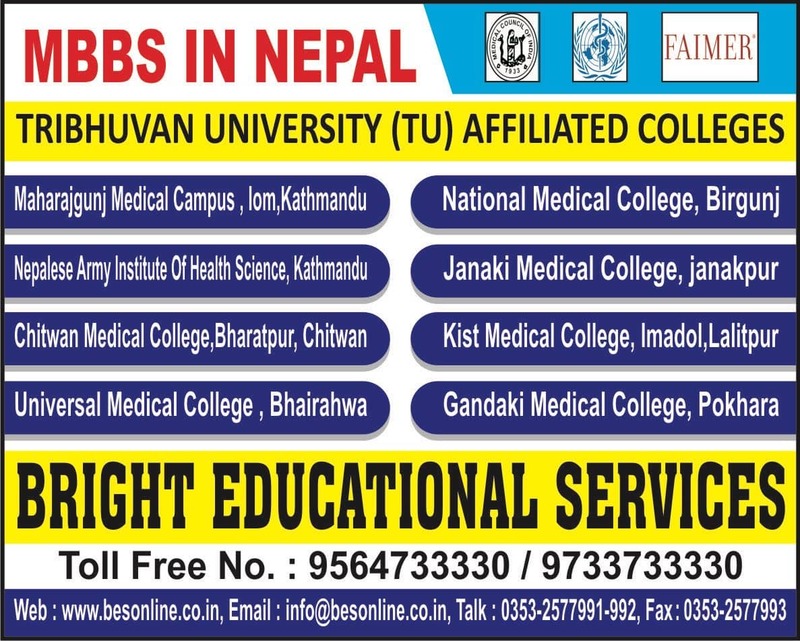 Duwakot basic sciences and Sinamangal Clinical Sciences are the two places in two complexes. Kathmandu Medical College, Nepal is approved by Nepal Medical Council, Sri Lanka Medical Council and affiliated to Kathmandu University. 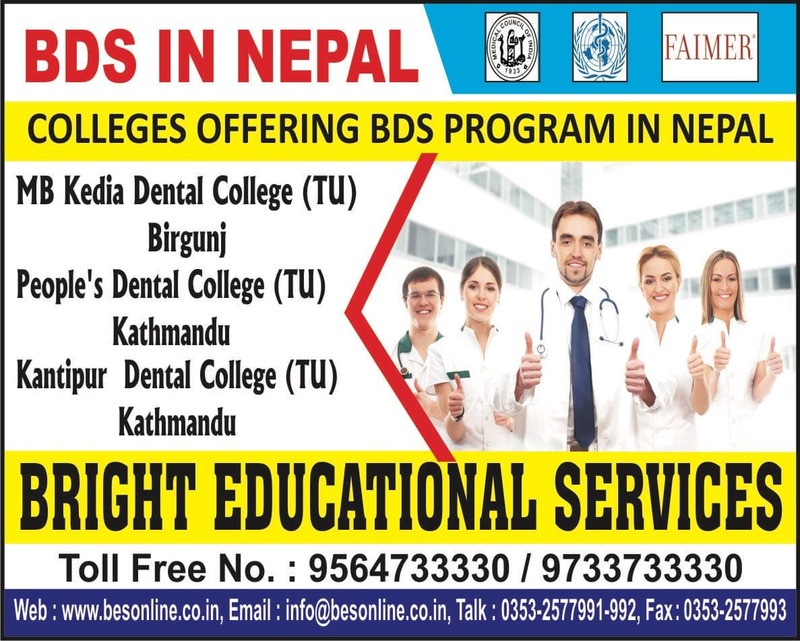 Kathmandu Medical College, Nepal prepares students with great care. The students can join several hospitals and nursing homes as doctors and nurses. They can even join the army, and navy and render services. They can even be absorbed in laboratories and clinics. • Separate hostels for girls and boys with full proof security and supervision at all times. • Cafetaria serves vegetarian and non vegetarian food in various meal timings. • Library comprises of huge reading area and multiple copies of text books, periodicals and necessary items for studies. All the students are eligible to use the library by an issues library card. • Internet connectivity is present all round the campus with no problem at all. • Buses are present to transport students from one campus to another and go for academic trips. • Multipurpose halls for indoor games and seminars and conferences present in the campus. • Outdoor gaming facilities are present to keep the students entertained and fit. Khushi arora · 4 months ago. 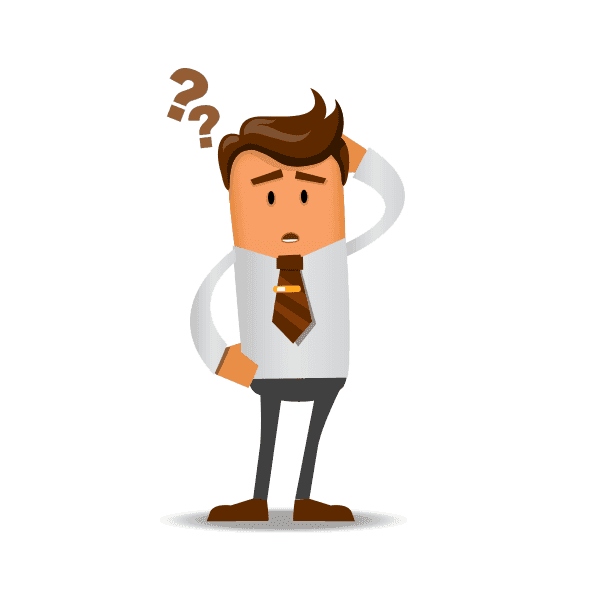 What us form date for admission in medical college .